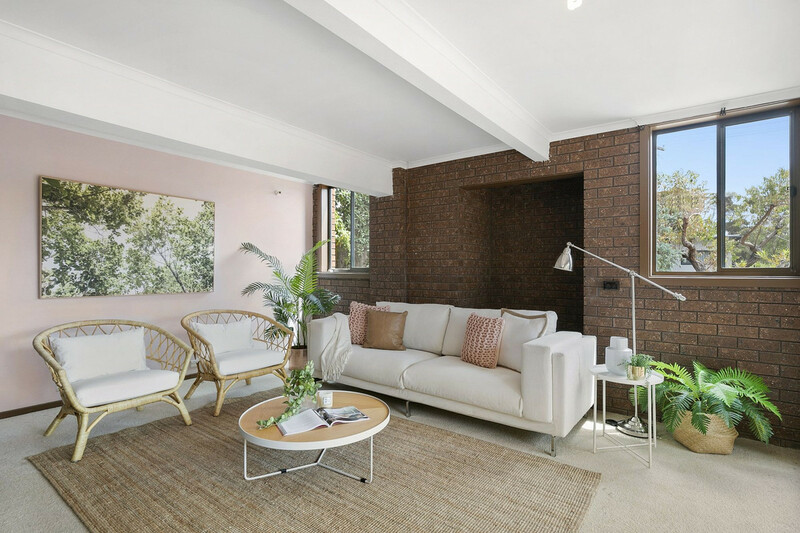 The Jan Juc lifestyle is now within reach with this 585m2 double-storey home on a raised block offering unlimited potential. 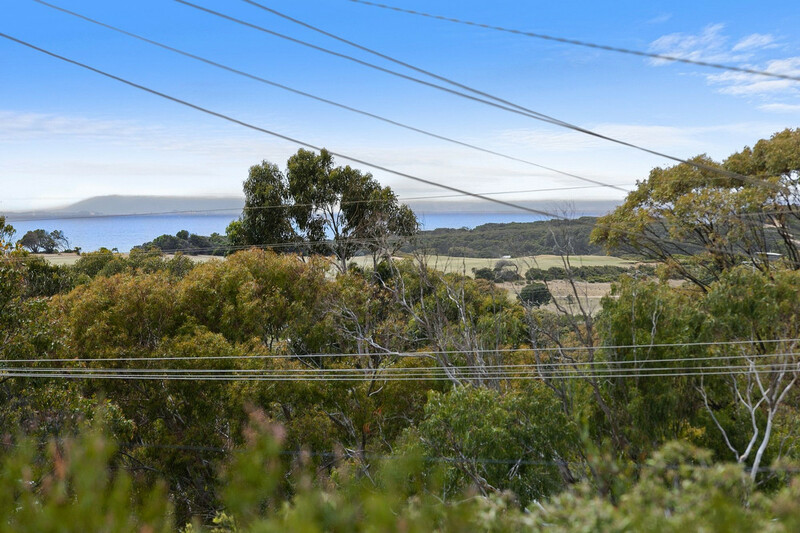 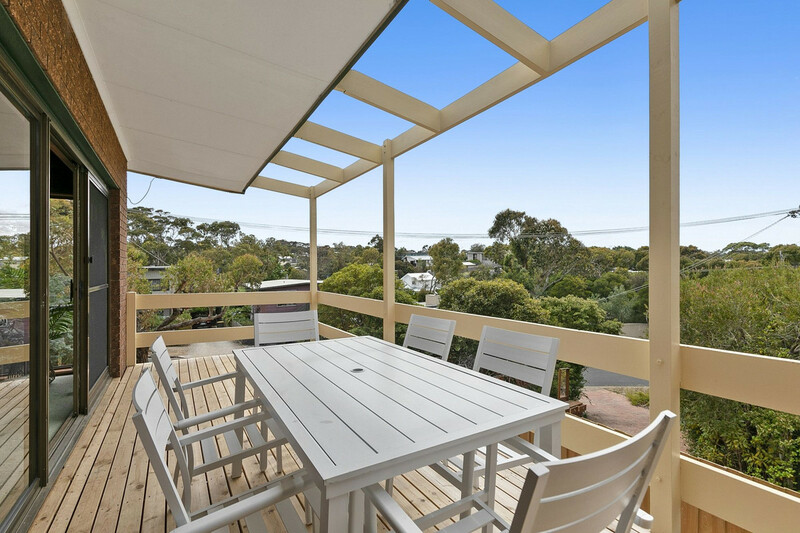 Boasting expansive views across the tree tops of Jan Juc, the newly renovated east-facing balcony takes in the golf course, ocean, and beyond to Point Nepean. 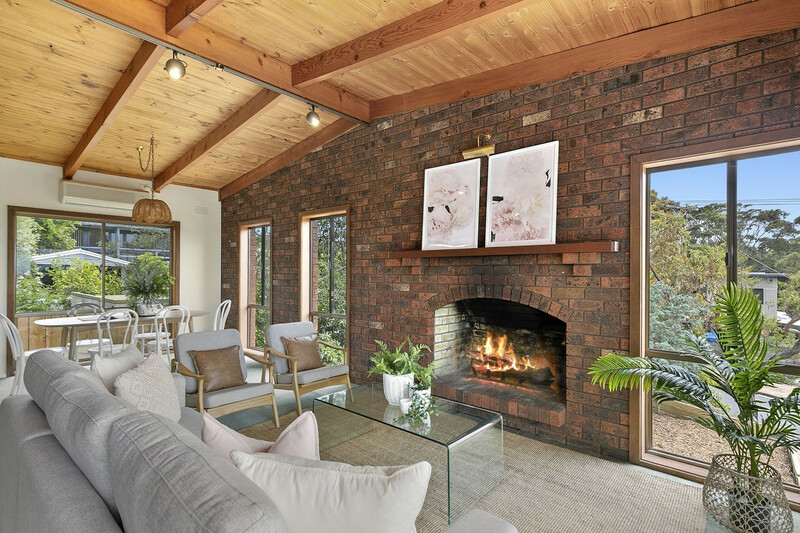 Upstairs, the home comprises of a kitchen with essential appliances and ample storage space, and high timber-lined ceilings throughout the dining and light-filled living room. 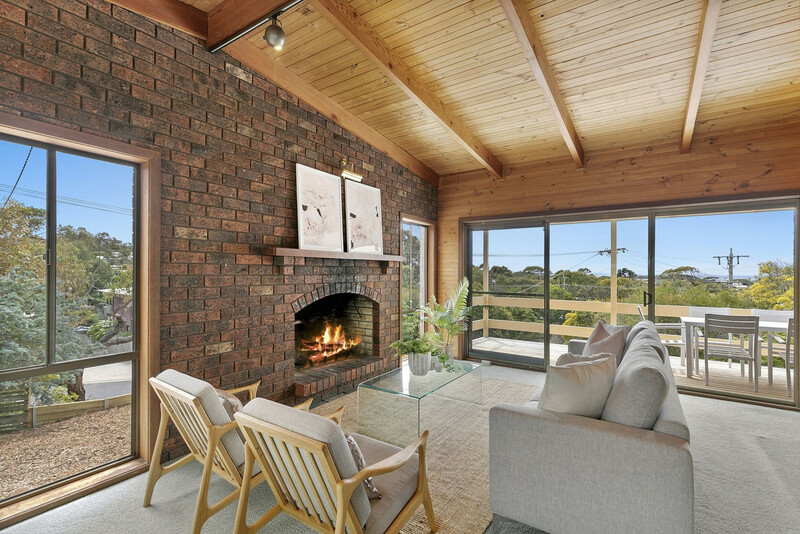 An open log fire will be cosy in winter, and year-round comfort is enjoyed with reverse cycle air-conditioning and ducted heating. 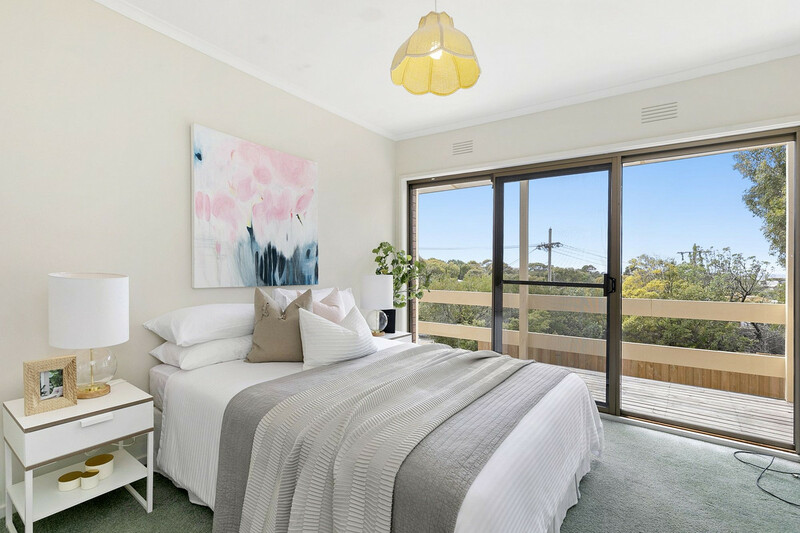 The master bedroom has sliding door access to the deck, a WIR and well-presented ensuite. 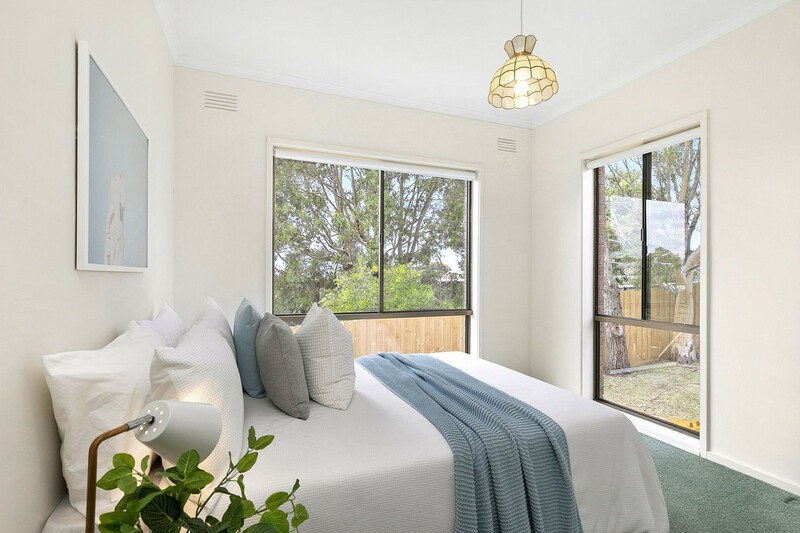 There are 2 further bedrooms with BIRs plus a study nook, all of which overlook the large backyard. 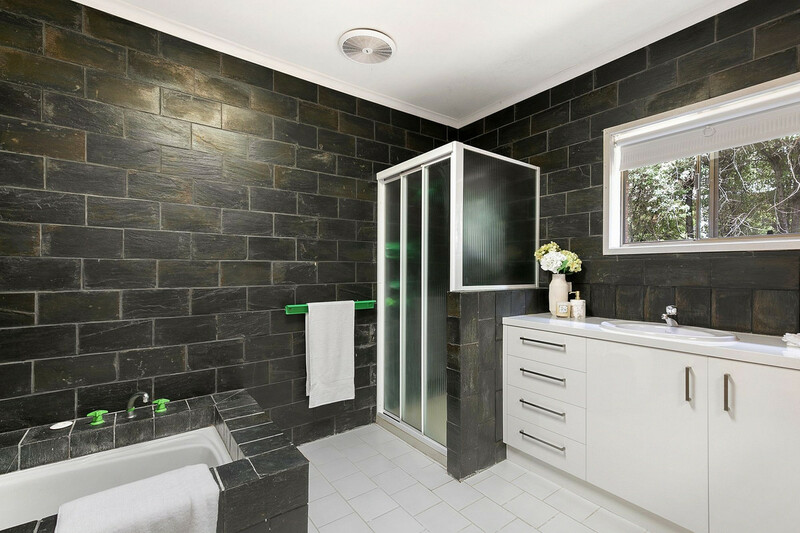 The main bathroom features slate tiles, a bath, shower and vanity, plus a separate toilet. 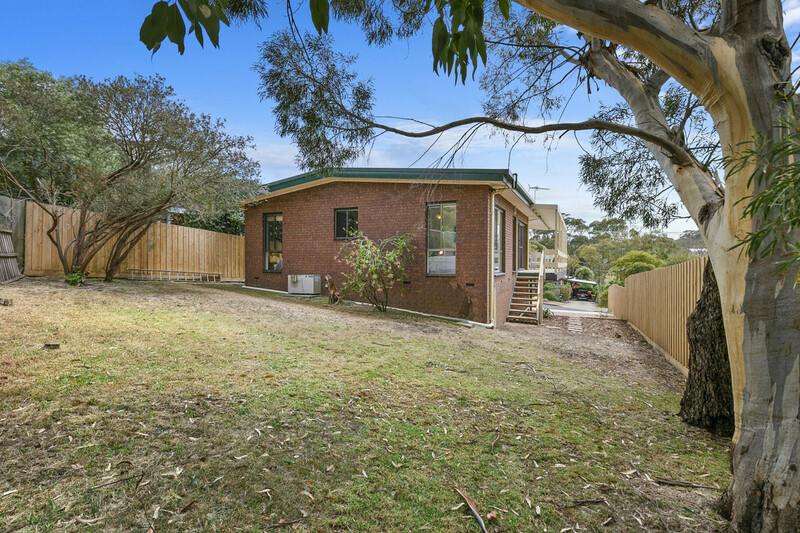 Downstairs reveals a converted rumpus room with its own separate access, plus a storage room, laundry and toilet. 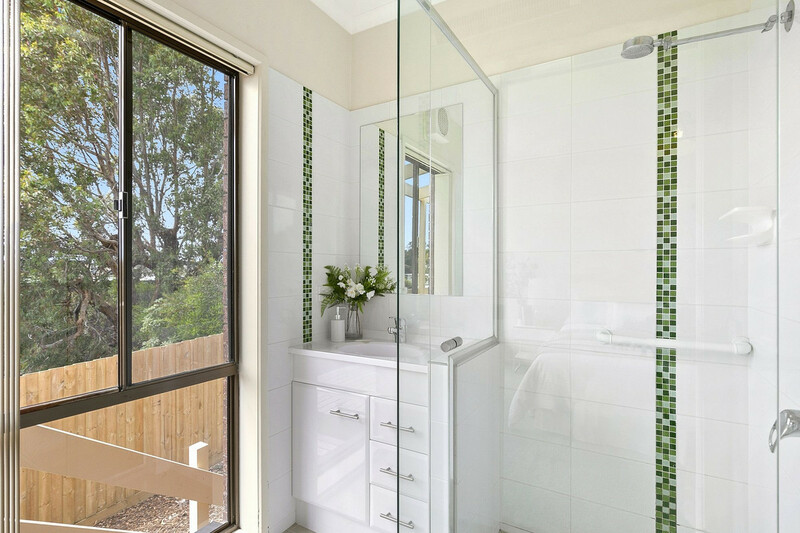 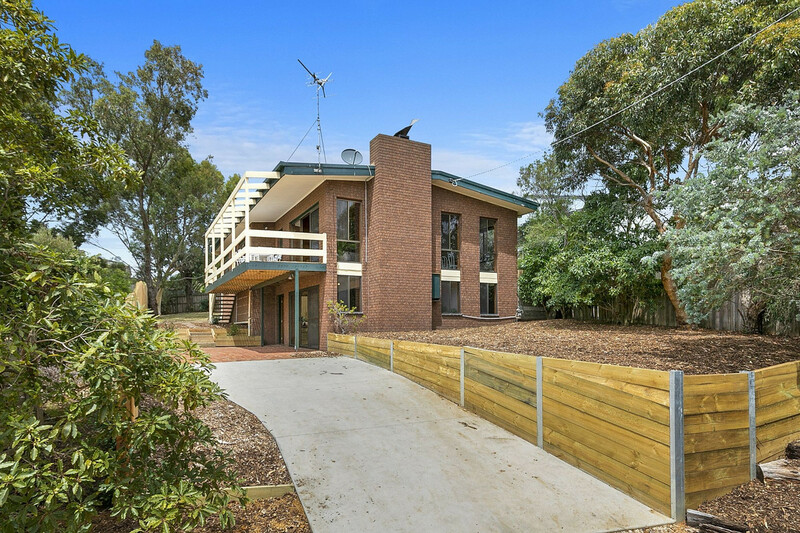 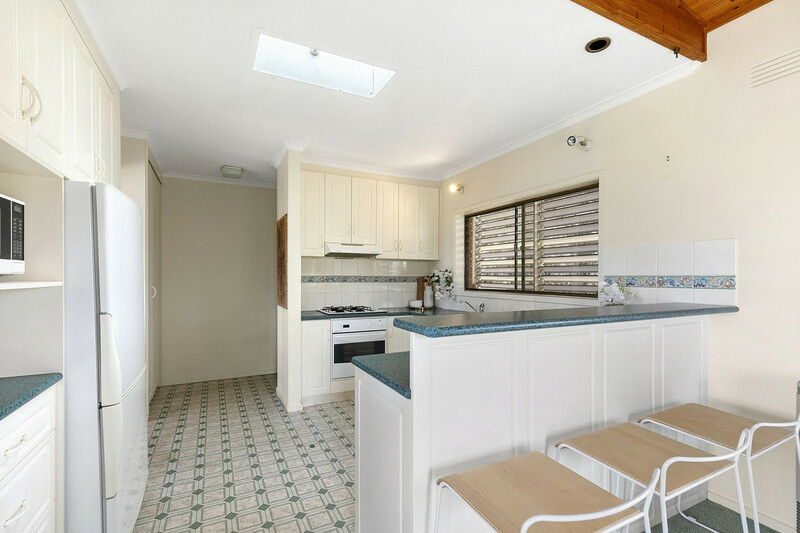 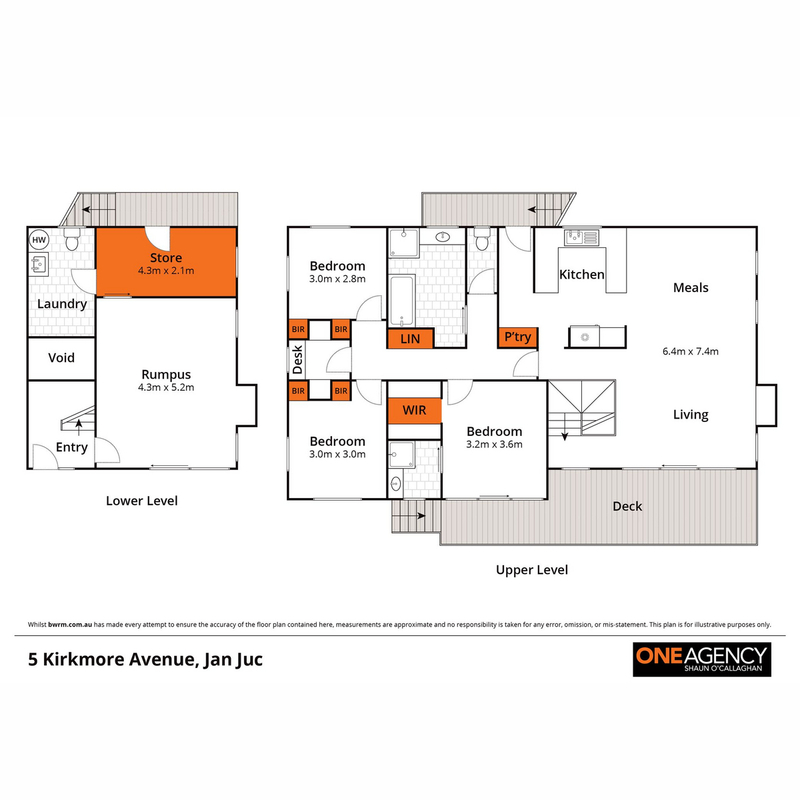 This property is only minutes to the surf beach, parks, Jan Juc shops and the RACV clubhouse that make Jan Juc such a desirable place to live.